Uniden Two Way Radios - Buy Your Uniden Two Way Radio Here! 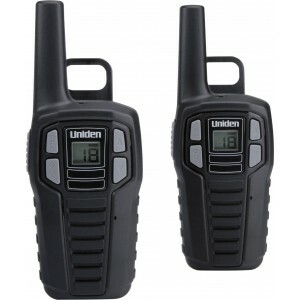 Uniden two way radios offer a good combination of price and features. Their high end models offer several features that are unique such as missed call reminders and automatic channel change. Some Uniden models also support direct call and group mode functionality. We are proud to be an Authorized Uniden Dealer. When you purchase your Uniden walkie talkie from Buy Two Way Radios, you can be confident that you will receive full support and full warranty from the manufacturer!